Unlike VR gaming, medical virtual reality doesn’t require bulky computers taking precious office space. Everything is done using a small, portable VR system. Additionally Guided VR is wireless, allowing unlimited space for movement, as the patient sits in the chair and experiences relaxation. 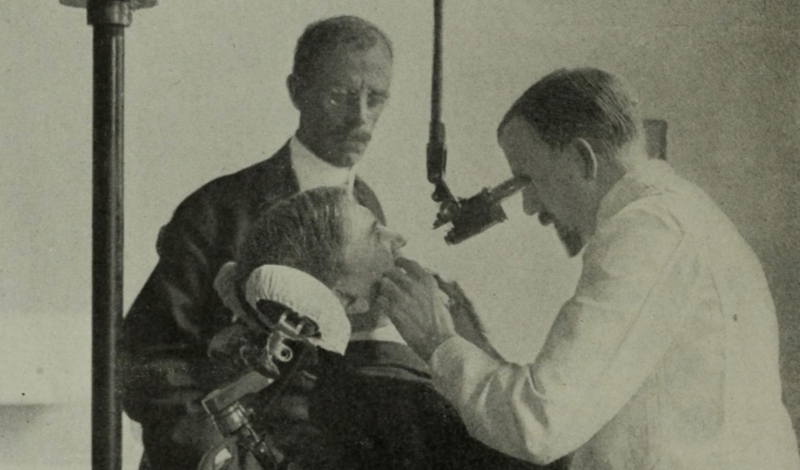 The patient places the headset on pre-treatment so it does not interfere with dental procedures, yet the dental team is in full control of where they go. 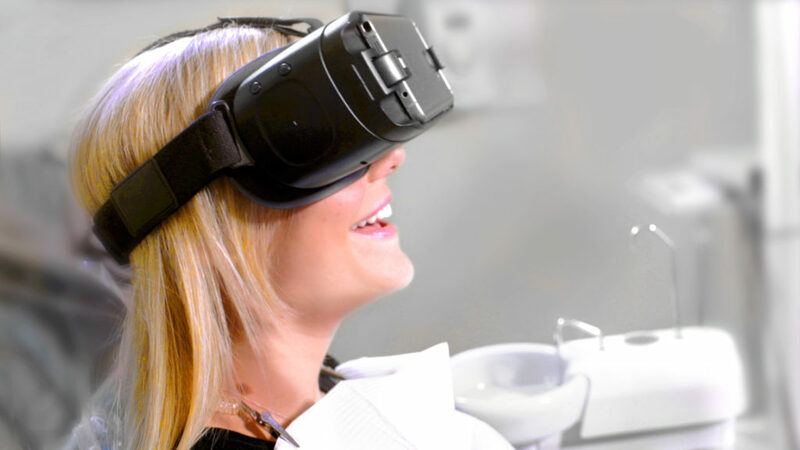 Virtual reality in the dental chair makes each check-up a mini-vacation. 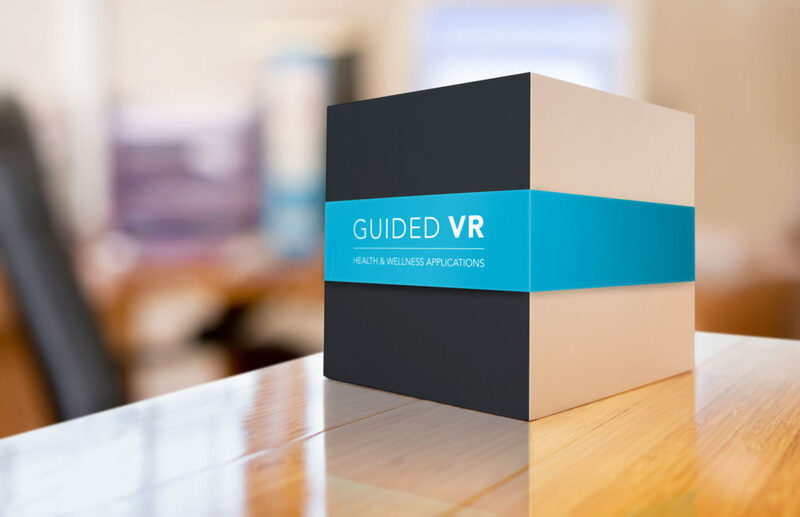 Guided VR bundles software, hardware, service, and support into one streamlined package. We make it easy to launch the best dental relaxation and distraction software in VR in minutes. Independent research has shown Guided VR is effective for pain management, anxiety, and restlessness. Are you a dentist or work with a dental practice who could utilize Guided VR? 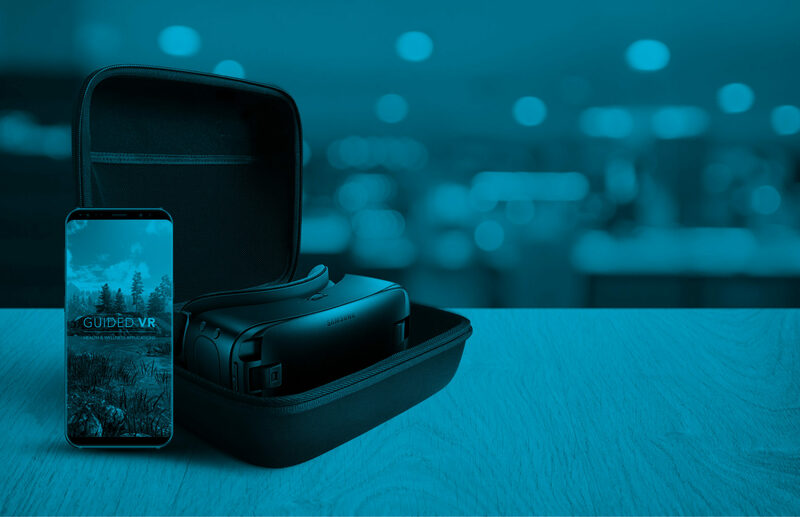 Sign up today to learn more about how to implement VR in your business in less than 10 minutes. 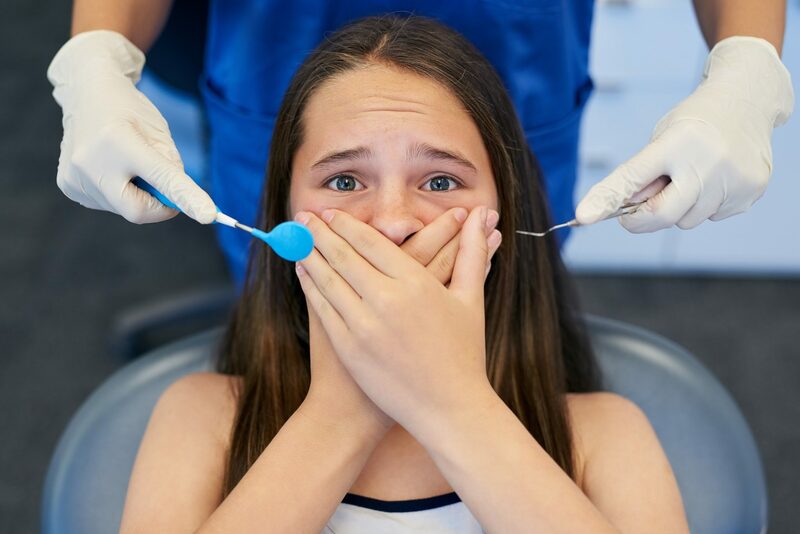 Are you a patient with dental anxiety or dental phobia looking to encourage your dentist to utilize this technology? Please share Guided VR with your dentist and we’d love to help them explore this technology to make your (and other patient experiences) happier.